Super Smash Bros Ultimate is the latest in the beloved Nintendo series. It’s also bigger than ever, with a ton of characters to unlock. 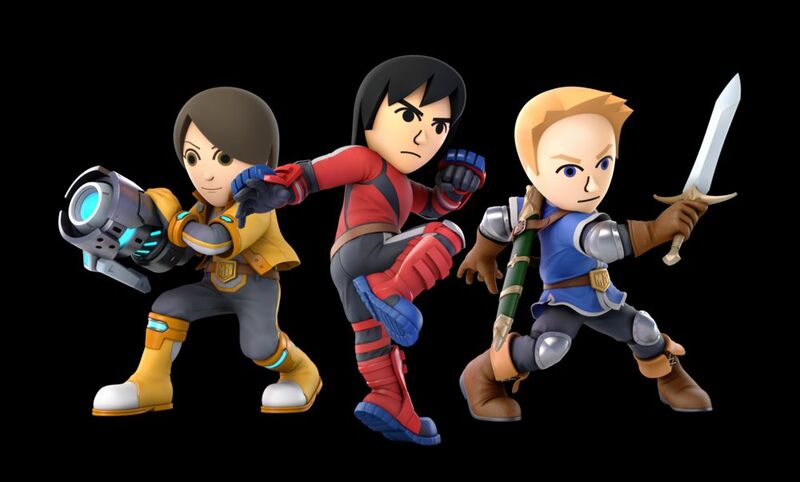 Mii Fighters, those three specialized warriors that can literally be anyone’s avatar, are back! Here’s how to get Mii Fighters in Super Smash Bros Ultimate. First and foremost, it’s important to note that all other characters are pretty much unlocked the same way. For a really in-depth look at this, you can check out our guide on that over here. But basically, they’re all gotten from playing the game! Keep in mind that if the Challenger screen isn’t triggering, you can do a trick to make it. Head into World of Light’s Adventure and then back out to manually force the screen to pop. And don’t worry if you lost when trying to face them. You can rematch! But all of that is not how you get Mii Fighters, specifically! For them, you should follow these steps. Go to Games & More from the main in-game menu. Then, you need to select Mii Fighters. It’s next to the amiibo option. From here, you can Create your own! You’ll have the option of choosing an already created Mii on your Nintendo Switch system. And then, you’ll choose whether they’re a Brawler, Swordfighter, or Gunner. You’ll be able to name then, choose their clothing, color, and more before saving them as your new specialized fighter! Keep in mind that the way you unlock more stuff for them is through playing the game and accomplishing challenges. And yeah, that’s all there is to getting Mii Fighters in Super Smash Bros Ultimate! If you’re looking for more help with the game, you should head on over to our guide wiki. You’ll be able to get help like the tips and tricks for beginners, how to play certain characters, and how to get Piranha Plant. Question: How do you get the Mii Fighters in Super Smash Bros Ultimate? Answer: Those lovable weirdos are back in this latest iteration yet again. The way you unlock your own is different from other characters in the game, though. You can head into Games & More from the main menu, then choose their appropriate menu option from there in order to create your own.